Enjoy some exciting Blooper Pictures. These are so much fun! Not only do you get a fun coloring page, but you get some entertainment at the same time. 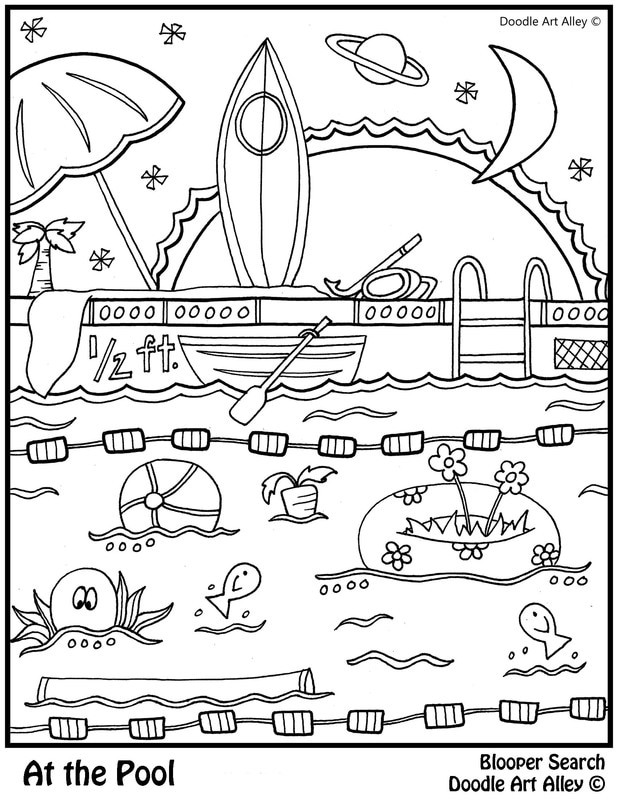 Kids will love finding all the different and funny things wrong with these fun coloring pages. Print out and use in classrooms and at home. Great for rainy day or free time activities!